The economic potential of MRC’s research agenda is outstanding. With a compound annual growth rate of 21%, biologics is one of the fastest growing segments in the orthopedics industry, projected to reach sales of $8.2 billion by 2013. The convergence of personalized medicine with special-services logistics is one of West Tennessee’s strongest opportunities for economic growth. Tennessee’s burden of diabetes is $3 billion and growing. Addressing prevention toward a new, at-risk generation is the best way to reduce the cost of chronic disease in Tennessee. Today Memphis research contributes $677 million in annual research expenditures to Tennessee’s economy. Properly supported, Memphis research will easily grow past $1 billion in annual research expenditures by 2020. 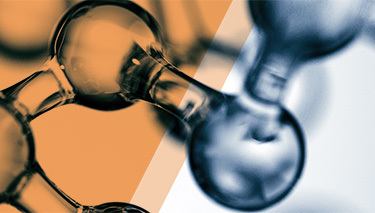 In April 2012, MRC approved $275,000 for a novel commercialization program titled “C3: Commercialization, Culture and Capacity” with a goal of accelerating the commercialization of U of M, SJCRH and UTHSC inventions. The program originally began as a joint effort of the three research institutions, LaunchYourCity (now Start Co.), and the Memphis Bioworks Foundation (MBF).